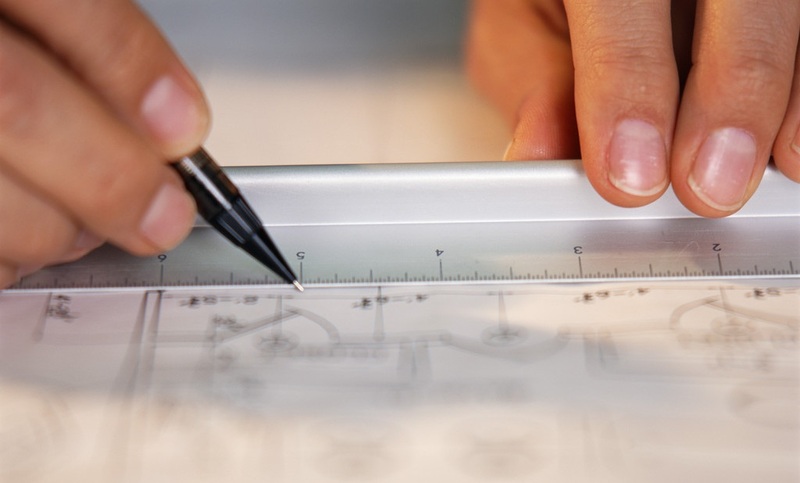 Mechanical & Electrical estimators with more than 80 years industry experience, Estimating & Engineering Services (EES) is an independent company depended on by M&E contractors throughout the UK. As a direct extension of your in-house estimating team, we provide the flexible freelance mechanical and electrical estimating resources you need to take more opportunities, win more tenders and grow your business. Founded in 2004, we’re one of the country’s longest established estimating companies, and through valued, long-standing relationships with clients, suppliers and manufacturers, we’re trusted for our accuracy, attention to detail, quality and responsiveness. A professional estimating company providing you with a comprehensive range of M&E cost estimating services, we handle new build and refurbishment projects big and small, everything from a simple boiler replacement to a complex multi-million pound development. And so whether it’s residential, commercial or public, a house, hospital, school or office – whatever project you’re bidding for, whatever sector – get in touch with EES. We’ll help you save time, minimise overheads and boost your tender throughput. "EES offer a very professional service and are very proactive in their approach to the tender process and the post tender / pre contract negotiations / meetings – presentation is excellent as is their industry understanding"